With a new Series 4 Swing Mount Delivery System from DCI, expect an exceptional upgraded delivery system that is not only reliable, efficient, and flexible, but also affordable. DCI Delivery Systems are guaranteed to work with some of the most popular chairs and brands on the market. You soon could be saving on the expense of having to buy a new chair if the one you are using is in good shape. With DCI, you would only have to buy the unit. A variety of options so you can customize to your needs. Update your delivery system without the expense of a new chair. 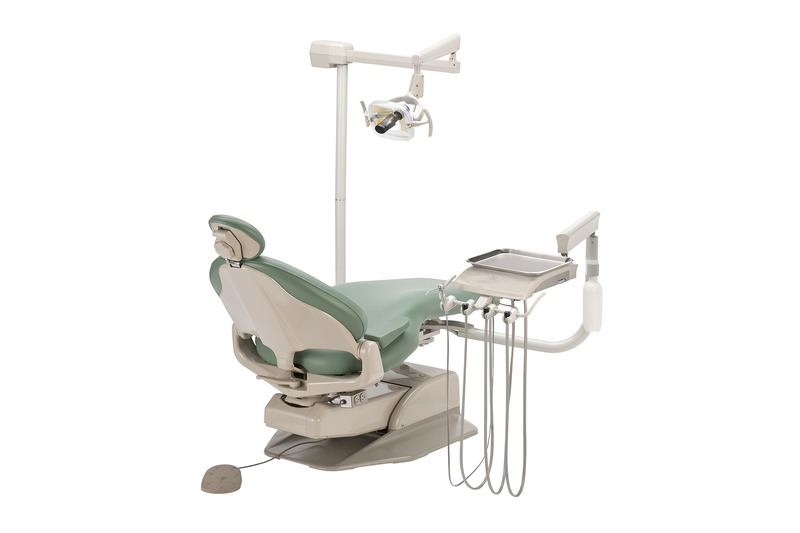 The DCI Series 4 Swing Mount Delivery System is unique in that it is compatible with most new or used dental chairs. 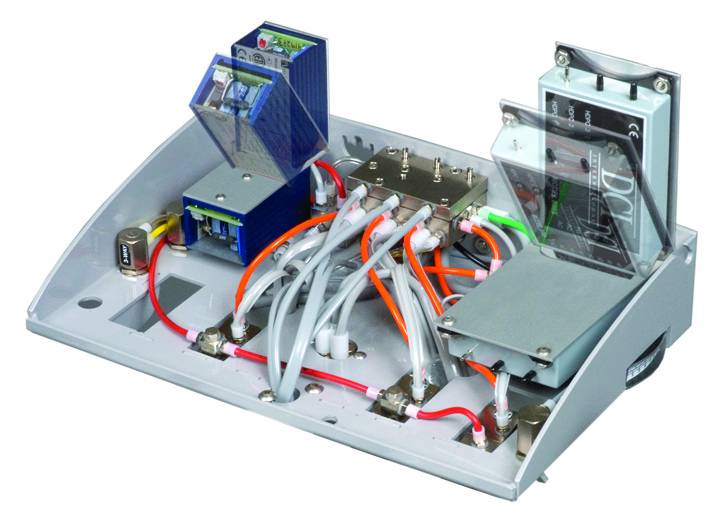 You can upgrade to a stylish, functional DCI Delivery System without breaking your budget. 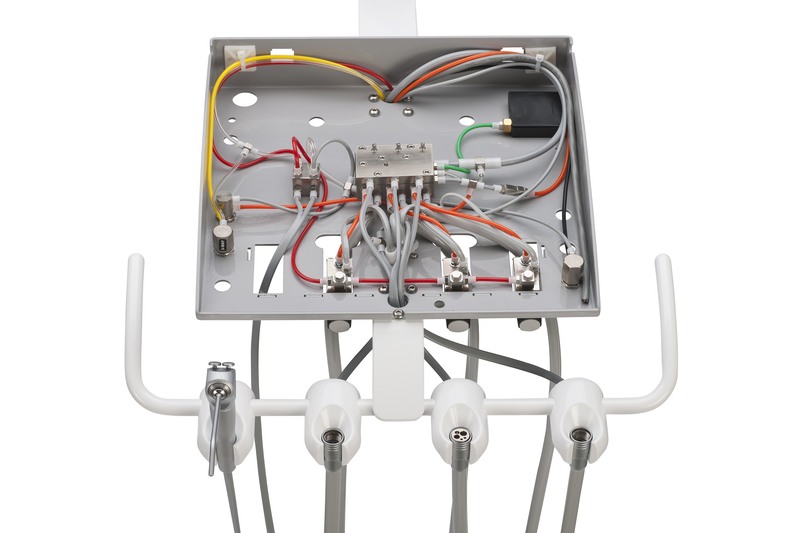 The Series 4 Swing Mount Delivery System will last your practice longer and require less servicing than other units on the market because of the reliable and high-quality DCI components that are used to build it. Our units are all made of our industry leading products that you can trust.